How did the money you received from Big Pharma benefit Utah? How do you feel about letting the states handle healthcare? How is this affordable if it doesn't depend on financial status or age? 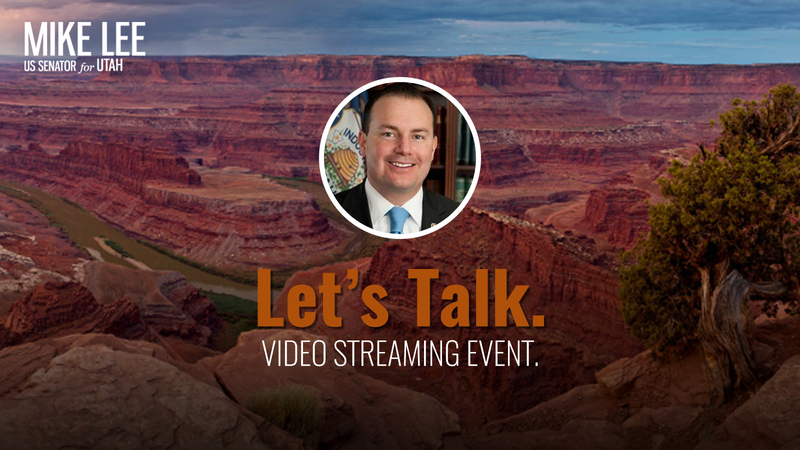 Senator Mike Lee, representing the state of Utah, hosted this interactive Access Live event to discuss healthcare issues such as pharmaceutical regulations and affordable insurance. Senator Lee spoke about the health care bill currently in the Senate, and he discussed ways he believes pharmaceutical costs can be reduced, such as increasing competition between companies.